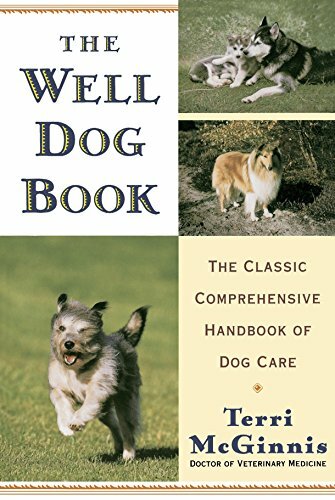 The Well Dog Book: The Classic Comprehensive Handbook of Dog Care is a book filled with various topics on dog care. You can find topics on puppies and how to raise them, pregnancy, health treatments, how to breed dogs, how to treat emergencies, how to select a veterinarian and so much more! We hope this book is helpful! • What’s the best way to house-train my dog? • How can I remove tar or paint from my dog’s coat? 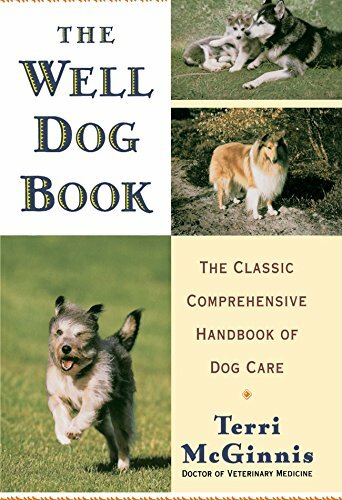 • What’s the right diet for a puppy, a new mother, an older dog? • What vaccinations does my dog need, and when? • How can I get rid of fleas on my dog and in my house? • What does it mean if my dog is feverish, excessively thirsty, irritable? • What are the special needs of my pregnant dog? How can I help her during delivery? • If my dog has an accident, what do I do? 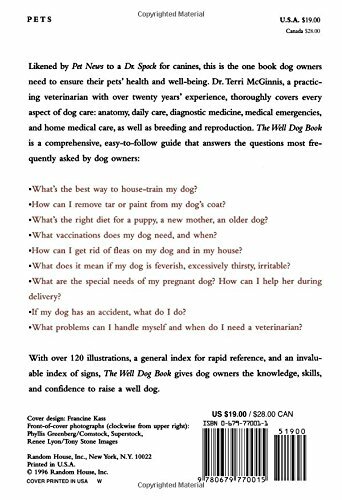 • What problems can I handle myself and when do I need a veterinarian? 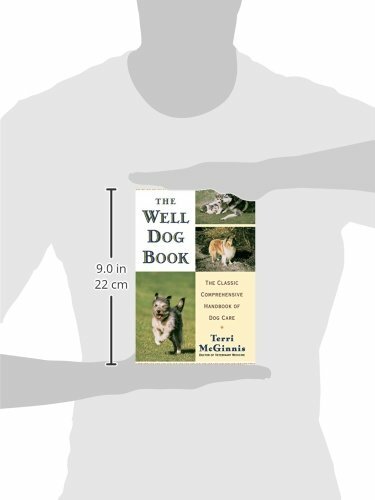 With over 120 illustrations, a general index for rapid reference, and an invaluable index of signs, The Well Dog Book gives dog owners the knowledge, skills, and confidence to raise a well dog.